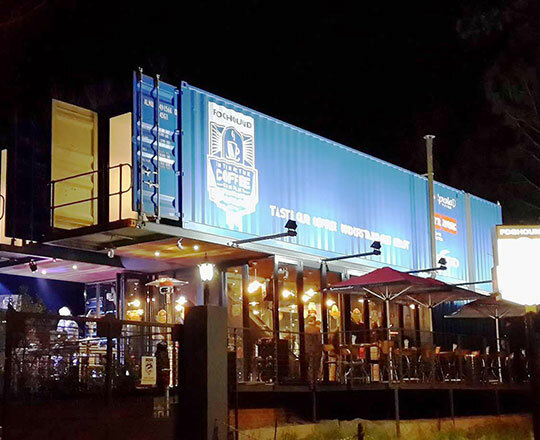 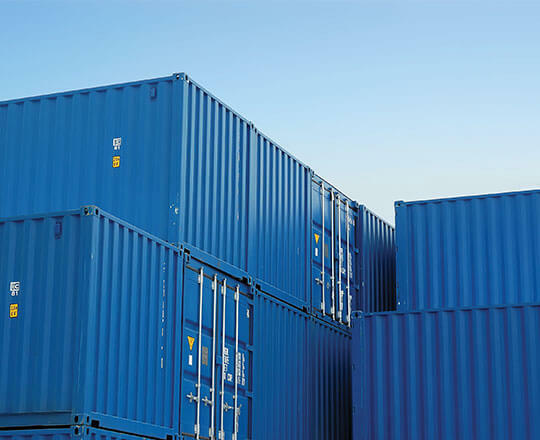 Helping you succeed in Tanzania through innovative container solutions & global service excellence. 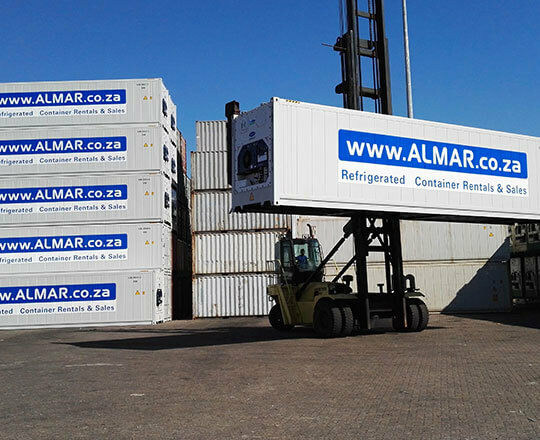 Almar opened our offices in Dar es Salaam in 2014, initially focussing on the sale and rental of dry containers. 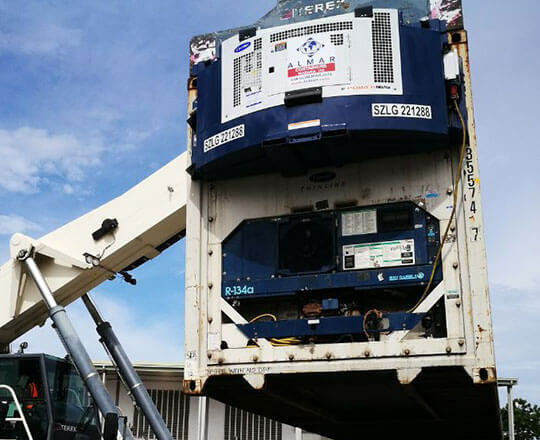 We have subsequently grown our capabilities to include all our product offerings and operate from two facilities in Kawe and Mbagala.